In the past, I have written about building the infrastructure for addiction-recovery support and about roads and bridges to recovery. I intended to write more on those subjects but I’m postponing that effort. In early America, our pioneers simply headed west where there were few roads and bridges. They were guided by the words and crude maps provided by those who had gone before. In 2001, a group met in St. Paul to revitalize and continue a campaign to show our faces and put our voices behind the fact and reality of recovery from addiction. Iowa governor and later senator, Harold Hughes, was an early advocate in bringing attention to alcoholism. He convinced many notable celebrities, politicians, and others to stand up and speak out in public gatherings, telling their stories. He was a guiding force as we developed our road maps to recovery. I recall the concluding words of Robert Frost from the poem, The Road Not Taken. Two roads diverged in a wood, and I took the one less traveled by, and that has made all the difference. I would change one word in the poem, say we rather than I took the road less traveled. The road we had traveled and the journey of hopelessness was non-directional, filled with ruts, detours, and potholes. We faced barriers of progress because of stigma and discrimination. Our new road led to help, hope, and healing with a positive view that we could change America’s conversation and its experience with addiction. We left St. Paul with the charge to make some history. We did and we are. As happened with many who left St. Paul, we returned to our communities and new organizations were formed. 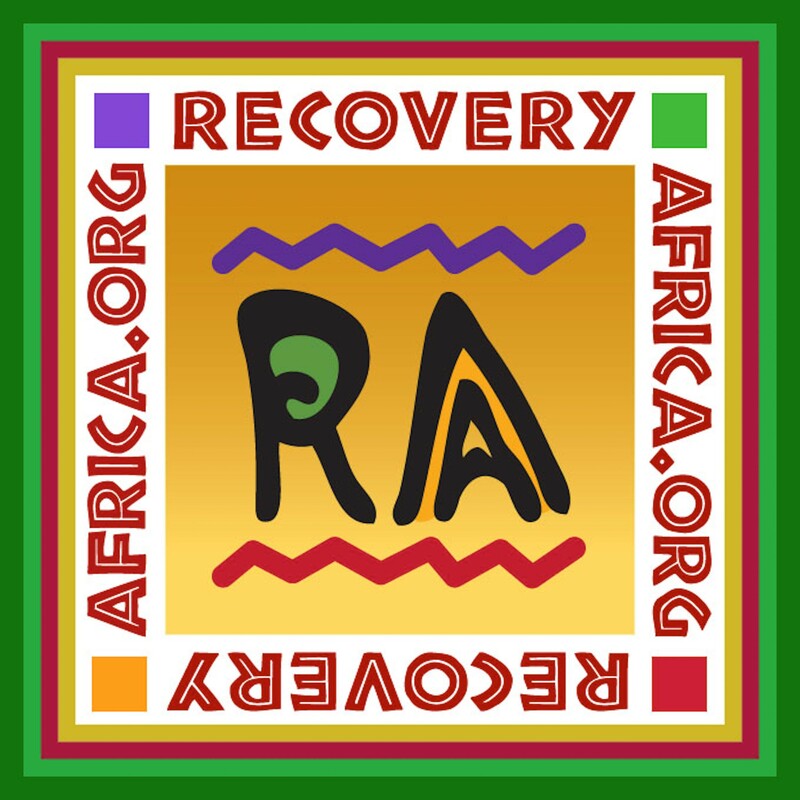 In 2002, Advocates For Recovery (AFR) was founded. Early on, we established the aspen leaf as a part of our logo, representing the aspen grove that grows through an expanding root system. 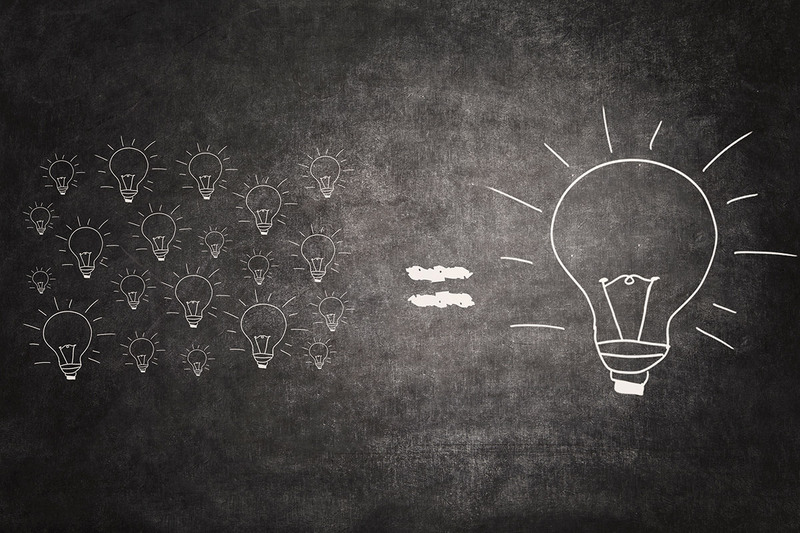 We gained recognition and support and we grew. 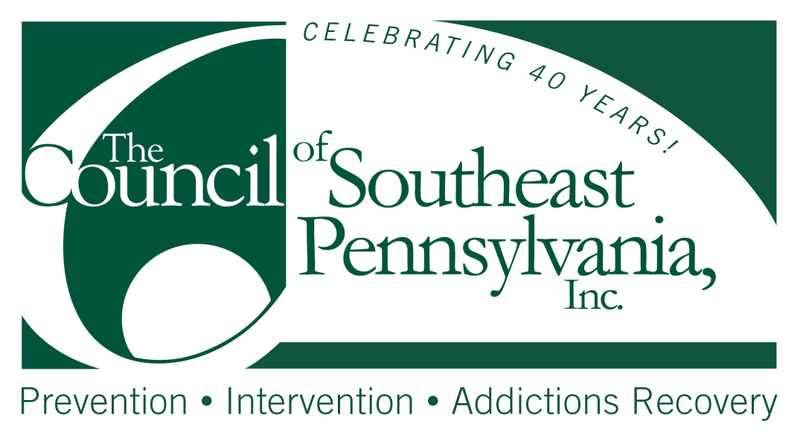 In March of 2004, we hosted a significant event attended by national experts on the subject of addiction and recovery and a large and attentive audience. Joel Hernandez was present, now recognized with an award in his name. It was a Recovery Ambassadors Workshop. 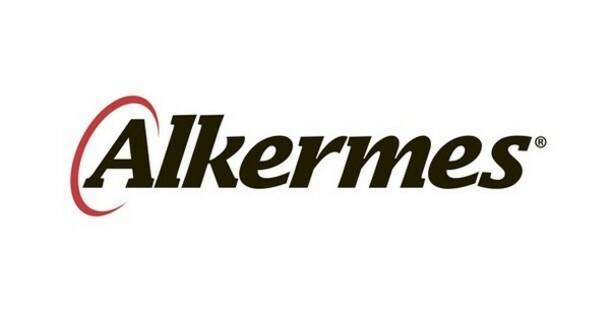 Foundational to the work was the publication, Speaking Out for Addiction Recovery written by Johnny Allem, who also conducted the training. This book has been my inspiration and guide through all my years as a recovery ambassador. Allem is a Washington D.C. recovery community leader, long time friend, and was my mentor during my years as Board Chair of Faces and Voices of Recovery. Last year, he received the William White Lifetime Achievement Award at Faces and Voices of Recovery’s annual America Honors Recovery Event. This year, we are Happy for Haberle. Beverly is this year’s recipient. William White is a noted author, champion of the recovery movement, and regular contributor to the Faces and Voices of Recovery Blog site. Further note: Johnny Allem has written a new book titled, Say the Second Thing That Comes Into Your Mind: The Work and Joy of Recovery. 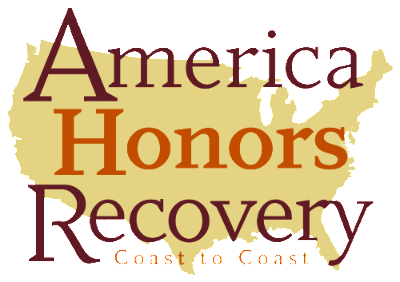 Faces & Voices of Recovery is holding its annual America Honors Recovery gala in Washington D.C. in July. 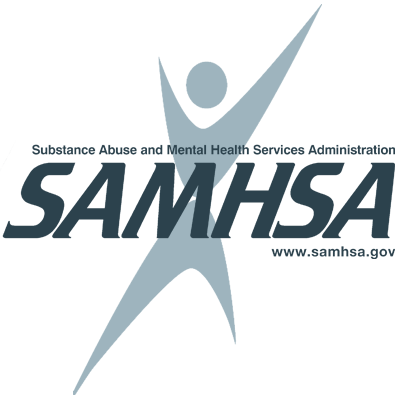 It celebrates and honors the most influential recovery community leaders and organizations. The event salutes the legacies of three dynamic recovery trailblazers who dedicated their lives to removing barriers for individuals and families affected by addiction —Dr. Vernon E. Johnson and recovery advocates Joel Hernandez and Lisa Mojer-Torres. The recognition began in 2004 as a luncheon and recognized Vernon Johnson of the Johnson Institute by naming an award in his honor. Two of the early recipients, John Shinholser and Don Coyhis, are well-recognized names and remain active Recovery Ambassadors. Advocates for Recovery’s Executive Director, Tonya Wheeler and I have also received this honor. This event has now expanded its recognition to include The William White Lifetime Achievement award, Voice of Recovery Award, the Lisa-Mojer-Torres award, Vernon Johnson Award, and the Joel Hernandez award for Communities for Recovery. 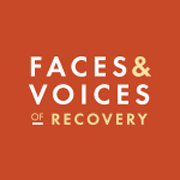 The 2018 recipients may be found on the Faces and Voices of Recovery website. Faces and Voices of Recovery and Advocates for Recovery-Colorado (AFR) have held rallies each year during National Recovery Month. AFR will hold its 17th annual rally at Civic Center Park on September 15. Each year, Faces and Voices of Recovery designates a city to hold its national Hub event. This year, Denver has been chosen for this role. Beyond being an essential fund-raiser, it is a celebration of recovery from addiction and communication about resources and we can rally, ramble, and ride for help, hope, and healing. It is our wish that large numbers will participate in the fellowship with those who are experiencing or hope to see, feel, hear, and live the reality of recovery. I leave you with this thought. We appreciate all the work done by our advocates, ambassadors, and honorees, but remember: One must be careful in carrying light to the community to not leave one’s own home in darkness.